Members of Country Club Congregational United Church of Christ voted recently to change their name. 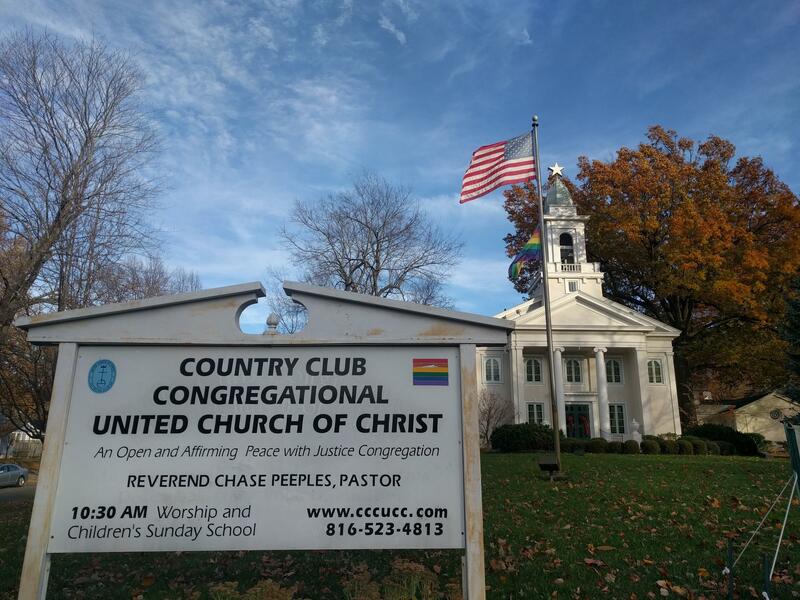 After much deliberation, members of the Country Club Congregational United Church of Christ have decided to remove "Country Club" from the church's name. The Brookside church prides itself on being committed to social justice and inclusivity. Which is why, says minister Chase Peeples, the name had to change. "'Country Club' seems to connote the idea of exclusivity and wealth," he says. "That's not the Jesus I encounter when I read the gospel." The church opened in 1923 in the midst of Kansas City's Country Club District — a group of upscale residential neighborhoods — as it was first developing. 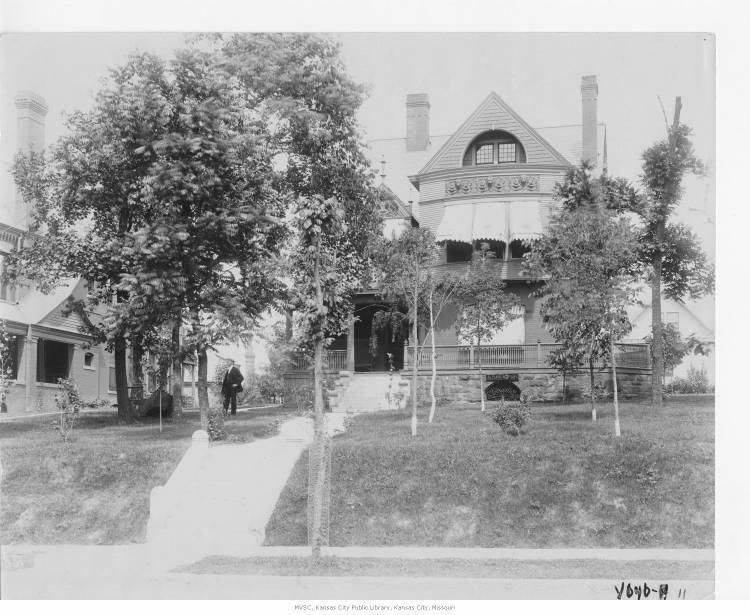 Real estate developer J. C. Nichols shaped the district, and much of Kansas City, with restrictive deeds that overtly prohibited people of color from owning or occupying homes within the district. The Country Club District remains a predominantly white, wealthy area to this day. "It was beautiful, and it still is," Peeples says. "But it was designed only for white people. There's a disconnect there for us." That exclusivity doesn't make sense for his congregation, which he says is diverse in race, gender expression and sexual orientation. When the issue of the name went to a vote, 75 voted in favor of renaming the church; 18 voted against it. Peeples understands the counter-arguments, that the church has done a lot of good in the community under its current name and members are proud of that history. "We don't want to erase the past," he says. "This is history, and our particular history is a good one, but it also comes with all this baggage that is really not who we are." Peeples believes that this resonates with his congregation right now because of the particular climate we're living in, pointing to national discussions about Confederate monuments as an example. "Our culture's at a time right now where we seem to be asking different questions about our history," he says. "And more people are at the table who didn't have a voice before. [We need to] listen for those voices and make sure they're included." 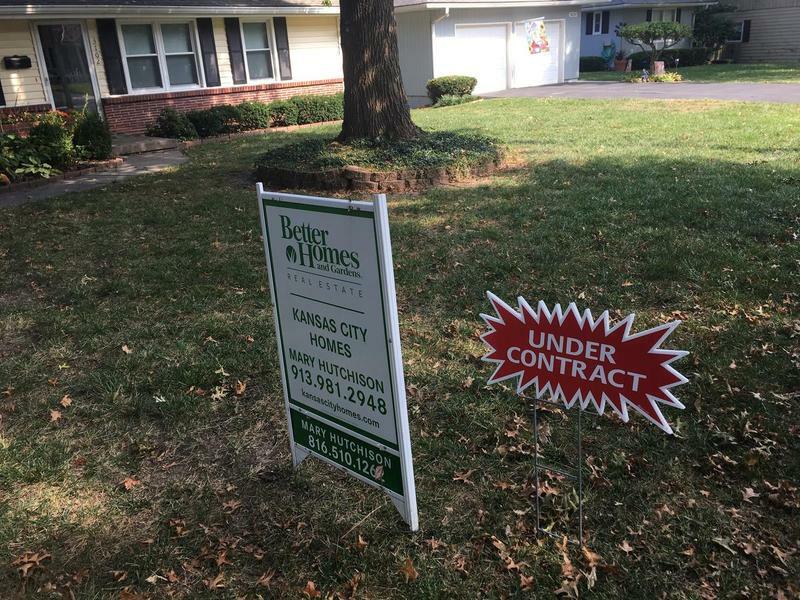 Fifteen years ago, the vast majority of young couples buying homes in Brookside and Waldo had no intention of staying in the central city once they started families. 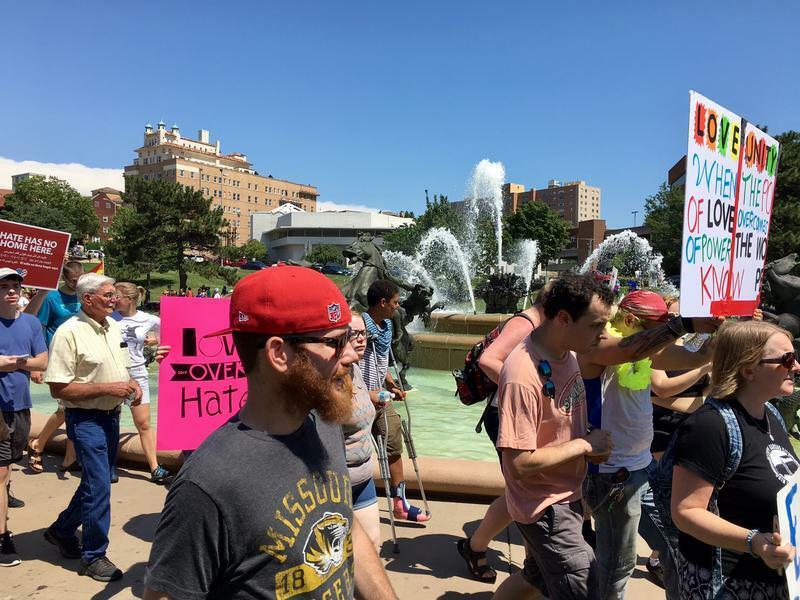 Confederate monuments have been coming down around the country, including the one formerly on Ward Parkway in Kansas City, Missouri. But, with the current political turmoil, the scope of monuments coming in for new scrutiny is expanding fast. The fight over Confederate statues got Bill Savage thinking about his own hometown. A good Thanksgiving Day meal requires consideration, preparation and even preservation. 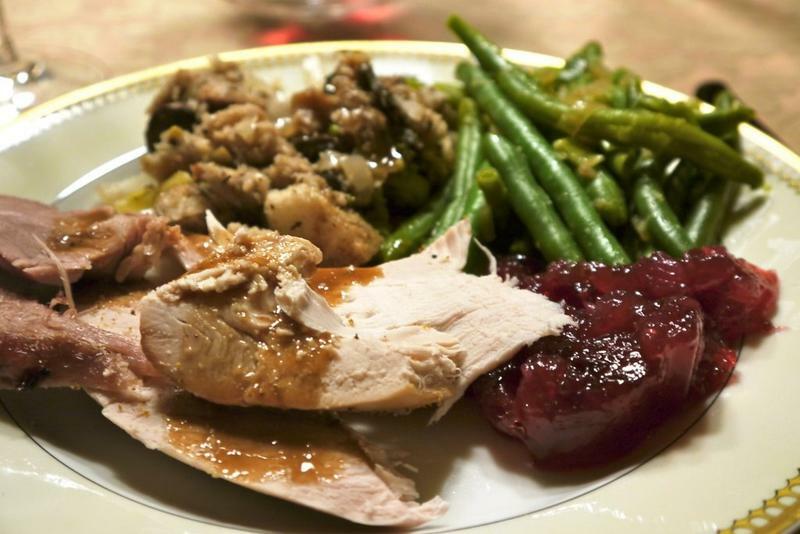 Today, we hear food safety advice to help keep uneaten leftovers fresh and to learn warning signs of spoiled items. Then, a local congregation shares why they've made the decision to remove the phrase 'Country Club' from their name and learn about the history of the district the church was originally named after. Eds note: This look at the Troost corridor is part of KCUR's months-long examination of how geographic borders affect our daily lives in Kansas City. KCUR will go Beyond Our Borders and spark a community conversation through social outreach and innovative journalism.